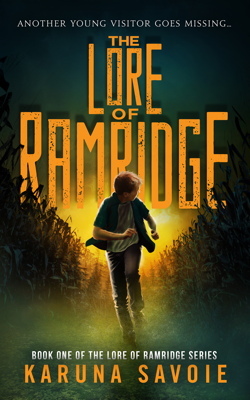 Thank you to everyone who attended the celebration for “The Lore Of Ramridge” in October! I loved seeing each and every one of you! This was such a happy moment for me.